Selected long chain block co-polymer blend with water retaining adjuvant. Protects turf quality through periods of dry conditions. 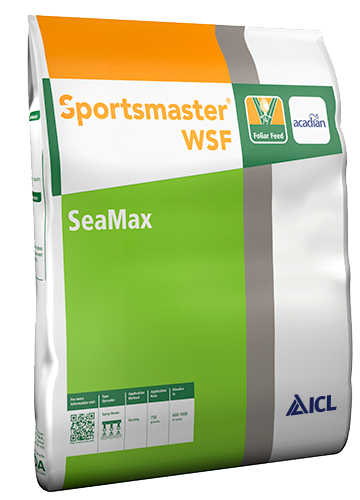 AquaSmart is an outﬁeld wetting agent designed for a low rate of application and so provides a cost-effective programme. 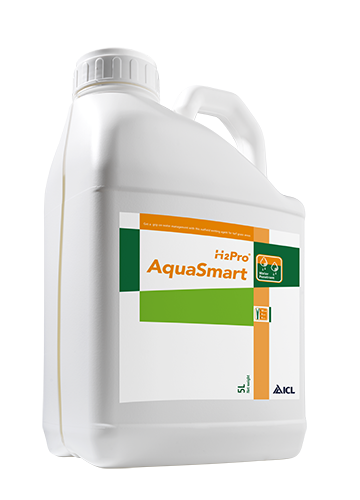 The special blend of surfactants in AquaSmart, formulated for all soil types, can help maintain turf quality through periods of dry weather by maximising the effectiveness of irrigation or rainfall. Essentially it provides greater water-use efficiency by preventing drying and allowing quick rewetting of the soil, so maintaining a healthy plant and a quality turf surface. 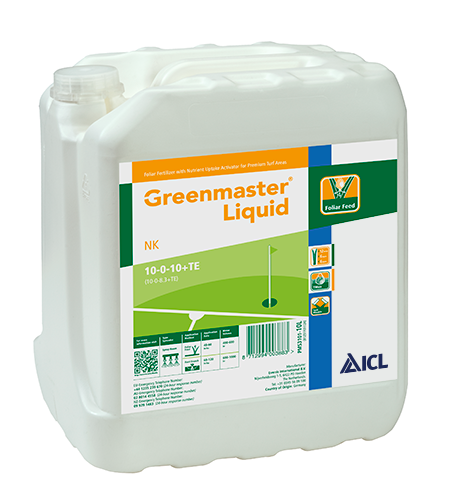 Greenmaster Liquid NK is a balanced NK fertilizer that contains no P and is ideal to use between spring and autumn. Its NK ratio regulates turf growth and strengthens the sward.